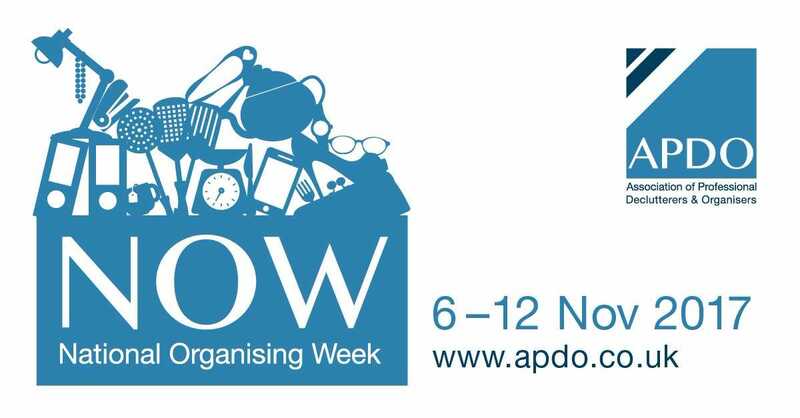 The 6th-12th November 2017 is National Organising Week. What better time to get started on the journey to a more organised you? 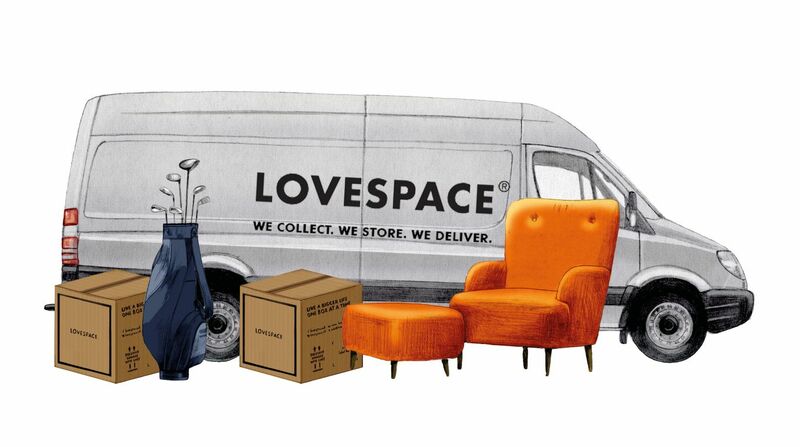 At LOVESPACE, we want to help people live a bigger life and being more organised with the things you have at home is a great place to begin. 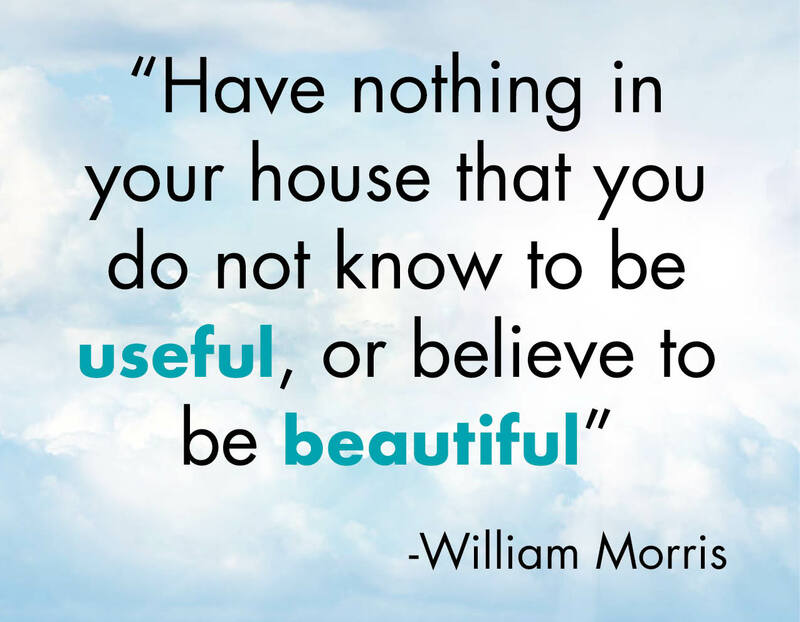 Very wise words from the famous designer, artist and writer, William Morris. But sometimes, it is hard to know where to start to achieve this perfectly organised and decluttered life. Well, that is until now. We are here to lend a helping hand. 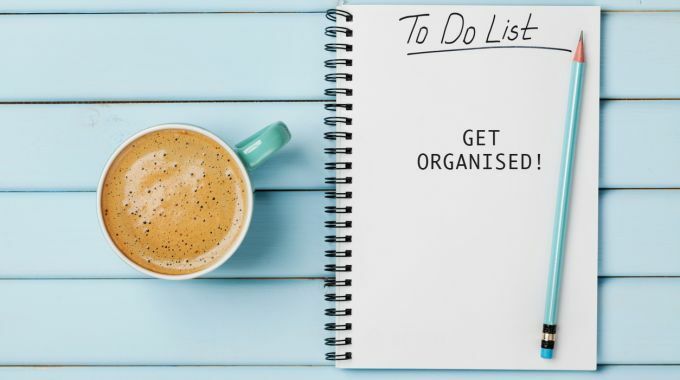 We teamed up with the Association of Professional Declutterers and Organisers to get top tips on how to be more organised around the home. Organising your wardrobe can be difficult. Organising smaller items like accessories is often even trickier. So many of them have sentimental value so you don’t want to get rid of them, but you also don’t want them getting all tangled and taking up space in your bedroom when you hardly ever wear them. Karen Powell’s business, Mardi Girl, aims to help people declutter with style. She knows first hand how hard it can be to organise all the many accessories that we often have cluttering up our bedrooms. Her top tip is to hang them with the clothing items that they best suit. This makes you more likely to wear them and is an efficient use of wardrobe space. It is wise to hang them back up after every wear so that each piece has it’s own home and is easy to find next time. Zoe from So Sorted, is an expert in helping people sort out their homes. This can be a mammoth task, so Zoe always recommends trying to create small habits which will help you become more organised day to day. She advises that you never leave a room empty handed, there is almost always something in the room that doesn’t belong there and needs to be moved to where you are going. By organising as you go, you make life a lot easier for yourself. After getting home from a long day, you don’t want to have to think too much about organising your dinner. It helps to take the hassle away if you have already planned your weekly meals and already have the groceries you need in the house. Jane Rice of Serenity Organising & Decluttering service, recommends that you use a basic meal planner and grocery list each week. Think about what meals, snacks and drinks you need to buy for that week and then write your groceries list. This helps to reduce wastage and save money as well as you are organised in what you are buying, only buy what you know you will use and can make the most of multi-purchase offers for things you will include in more than one dish. Helen from Your Space Sorted also recommends taking a photo of your fridge before doing your food shop. This way you can organise your shopping list and make sure you only buy what you need and don’t end up with duplicates cluttering up your fridge. Have you got any top tips for organising? We would love to hear from you on our twitter with #LOVESPACEtips. Share your organising tricks with the rest of our readers. When should you think about ecommerce fulfilment?